Do you have to ship a package at the last minute? Are you up against a deadline? 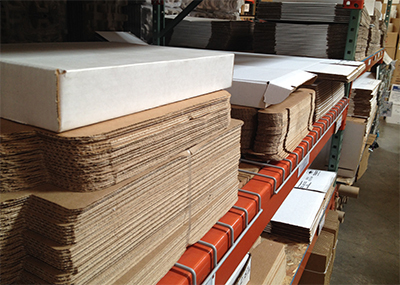 CARTONS & CRATES retail room is a one-stop-shop for packaging supplies, plus we can ship it for you too!